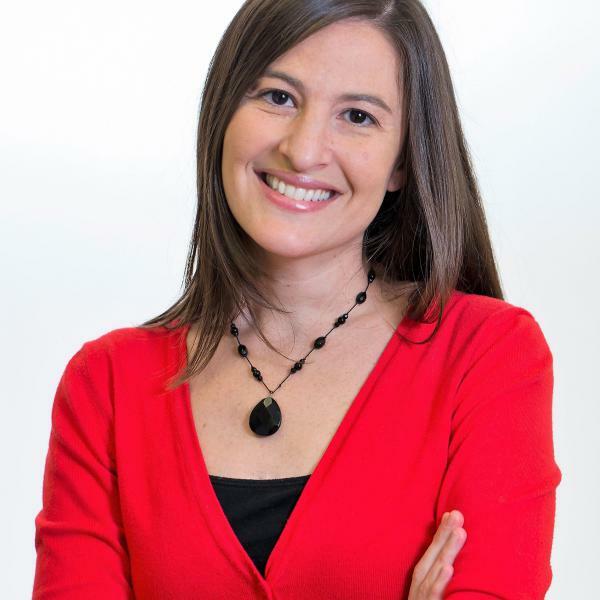 Deborah Grodzicki is an associate director at Innovation Network, a nonprofit research and evaluation firm. Grodzicki spoke with Interact for Health about Innovation Network's work in advocacy evaluation. Interact for Health: Could you explain more about the Innovation Network and its goals? Deborah Grodzicki: Innovation Network is a nonprofit research and evaluation consulting firm dedicated to making evaluation accessible to nonprofits and foundations. We provide evaluation resources and expertise to help nonprofits gain the knowledge and skills they need to learn from their work and continue to improve their efforts. We're committed to social justice and partner with organizations that focus on issues such as racial equity, immigration reform, economic justice and health and health equity. Grodzicki: We've been working closely with a foundation seeking to build a strong network of health advocates in the state. Through our evaluation efforts, the foundation realized its approach had not yielded the results it had hoped to see. Through our collaboration, the foundation was able to reframe its strategy and design a new and innovative approach to build a network of health advocates. Interact for Health: What accomplishments of Innovation Network are you most proud of? Grodzicki: I am proud of our research, which delves into evaluation capacity building and social movements and helps us design frameworks, guidance and practical tools for organizations. Based on our social movement research, we are developing a social movement framework that looks at the types of power a movement needs to build and challenge the status quo. For example, we found a movement needs institutional power, people power, influence power and narrative power. Under our framework, we talk about these powers and suggest indicators to track and measure them. Grodzicki: Working in the advocacy space, we've learned the importance of being nimble and adaptive. We work to design tools and approaches that fit the clients' needs. We found that working closely with clients to identify the right methods for learning, and to support organizations through a coaching lens, is key. We've also found we're most successful when working in teams that have diverse skill sets and interests. Grodzicki: I am most excited about the opportunity to explore different worlds. We work on a variety of issues, such as health equity and immigration reform, with a diverse set of organizations, including small and large nonprofits. This allows us to build relationships that could be mutually beneficial to the health and progress of advocacy work.